MTV is known for launching reality shows with impressive themes and concept. One of them is the 2018 show Ace of space Mai Bhi Mastermind. The show became an instant success and MTV will be soon launching the 2nd edition of the show in 2019. The concept of the show is to test the contestants in terms of their behavior and play mind games with them. The contestants will make use of their brain to manipulate different situations and came victorious. The first season was won by Divya Agarwal. Vikas Gupta, who got the tag of mastermind in the Bigg Boss house, was the host of the show. For a brief period, Karan Patel was also seen hosting the show when Vikas Gupta entered the Bigg Boss house in 2018. This season will be hosted by Vikas Gupta too. The production team has already started to work for the 2nd season and it will be aired in July or August of 2019. For registration, you need to visit the official website of MTV. 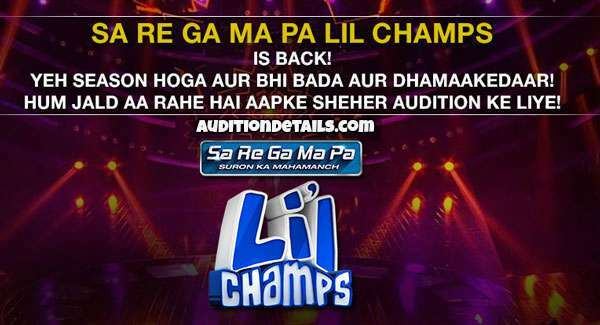 You can also register for the show via Voot app or http://voot.com. You will find the registration form for the show Ace of Space Season 2 on the website. Fill it up with correct details as any wrong detail may lead to the rejection of your application. The officials will check out your application. If shortlisted, you will be asked to come for the audition and if everything goes well there, you will be a part of the show. Not much information about the show is disclosed yet. But we will be updating more as soon as the information gets announced officially. 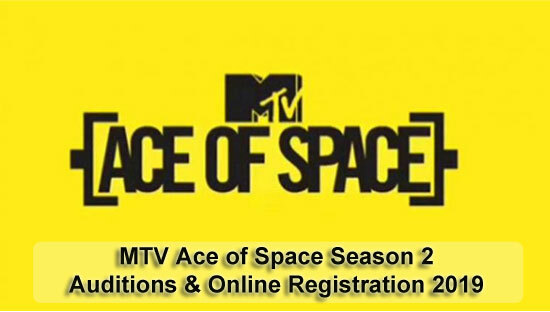 Stay tuned with us to know more on the show MTV Ace of Space Season 2.